Many people have started to move away from traditional banks and toward online banking because of improved convenience. With online banking, you have access to your account anytime anywhere. Unfortunately, online banking involves risks you don’t have to worry about as much with traditional banks. Hackers and other cybercriminal go to extreme lengths to steal other people’s money, so you have to take every security precaution you have at your disposal. One way to secure your banking activity is to use a VPN service, like NordVPN. Whether you do your banking on your desktop or your cell phone, make sure the device is protected. This entails installing anti-malware and anti-virus software on your device. You also want to update the software and update your operating system and browser regular. Your providers are constantly releasing security upgrades, so if you have not updated your device since you bought it, there are likely security vulnerabilities. No matter how convenient public Wi-Fi, you never really know how secure they are. Most public network lack encryption and they are often prime targets for hackers. Thus, you do not want to log into your bank account over a public Wi-Fi or hackers might intercept your bank information. While it is generally a lot safer to do your online banking at your home, this isn’t always realistic. Using a VPN service can mitigate this problem, however, some public Wi-Fi networks block VPNs. So even if you do use a VPN, you still want to be cautious when using public Wi-Fi. Chances are your bank’s website is encrypted. If you see https and a padlock in the address bar, the website automatically encrypts web data. While you probably don’t want to use an online bank that doesn’t automatically encrypt web data, you can also use an https browser extension. This will turn the website into an encrypted one for you. You never want to input sensitive data on an unencrypted website because the website might be a fake site set up by hackers to trick people into sending them private data. You can also avoid using the website if it is an option for you. 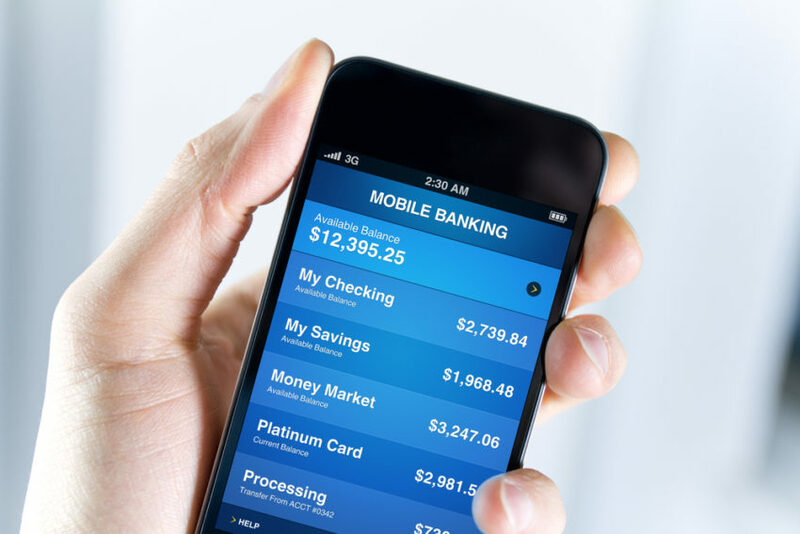 While the bank’s website is probably encrypted, the encryption of the bank’s mobile app will almost always be better. Most web browsers allow you to store usernames and passwords. While for some sites, this is relatively harmless, you don’t want to do it for your bank account/website. You also probably want to avoid doing automatic login for your email, which also tends to contain a lot of sensitive information. Instead, save your passwords in a service like LastPass, which provides much higher security than your web browser can offer. Most password vault services will also allow you to create random passwords that are much safer than the passwords you would come up with on your own. Banks do not ask for confidential information in text messages or emails. So if you see an email or text asking for such information, it is almost certainly a scam. If you want to double check, call the phone number on the back of your debit card. They will know if the message is legitimate. A VPN will give you more control over the network, which, in turn, will make your banking activity more secure. The VPN will add an additional layer of encryption to any activity you do on the bank’s website. This makes the activity much more private. Even your Internet Service Provider and your bank will be able to break the encryption. VPN also adds a second layer of protection for your mobile app activity. The other benefit of a VPN is that you have more option when it comes to traveling. Normally, you wouldn’t want to access your bank account in another country because you have zero ideas about how safe the networks are. A VPN will give you the same level of privacy you would have using your home Wi-Fi networks. Online banking come with a lot of added convenience. You have 24/7 access. You can pay bills online. You can more easily view transactions. You can sync with finance-related mobile apps. But in spite of all the added perks, you have to pay more attention to security. Cybercrime makes it so much easier for unethical people to steal your account information, and, in turn, your assets. Thus, taking extra steps to maintain the privacy and security of your online activity is essential. 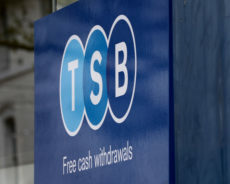 TSB has revealed most of its Scottish branches will only open for two or three days a week from July.